Three women. Three choices. Three inheritances released. Naomi chose to go back to her people and the God of Israel. Ruth chose to follow Naomi and embrace the Jewish God of her husband Mahlon. Orpah chose to go back to her life in Moab although her husband, Chilion, was also a Jew. Did it make a difference to the destiny of their children, grandchildren and great grandchildren? Ruth and Orpah were daughters of a king in Moab. Elimelech, Naomi’s husband, had risen to wealth in Moab and was given these two girls for his sons because of his influence. Yet when all of the men in the family died the women could not inherit the wealth, so they were left desolate with difficult choices to make. Naomi chose to return to Israel where she discovered that God’s arms are always open wide for us to come home. Ruth, a gentile Moabite, chose to stay with Naomi, follow this new Jewish God and face possible poverty and rejection in Israel. Yet she too, discovered that the God of Israel is a redeemer, a redeemer of broken hearts and broken lives. She too was welcomed and embraced by Him and His people. Orpah made a different choice. She went back to her father’s house in Moab. But let’s don’t be too hard on Orpah. Given those choices I might have made the same decision. Her decision was safe and comfortable. She chose the known rather than the unknown. In Moab, her father was still a king, obviously with connections and provision. Even if another marriage was not possible, he could offer a comfortable life. Haven’t we all been there? 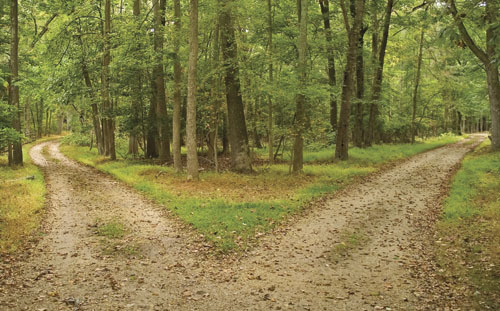 A choice to obey and do the hard thing, or to stay back in the place of safety and comfort? God continually gives us choices. Many times we don’t consider how these will affect our own children, grandchildren and our bloodline. His Grace is always abundant when we choose to answer yes to His call. We are familiar with this story, yet there is a little known twist that puts a different spin on the outcome of their choices and it is applicable to us today. Ruth and Naomi chose to follow the God of Abraham, Isaac and Jacob. 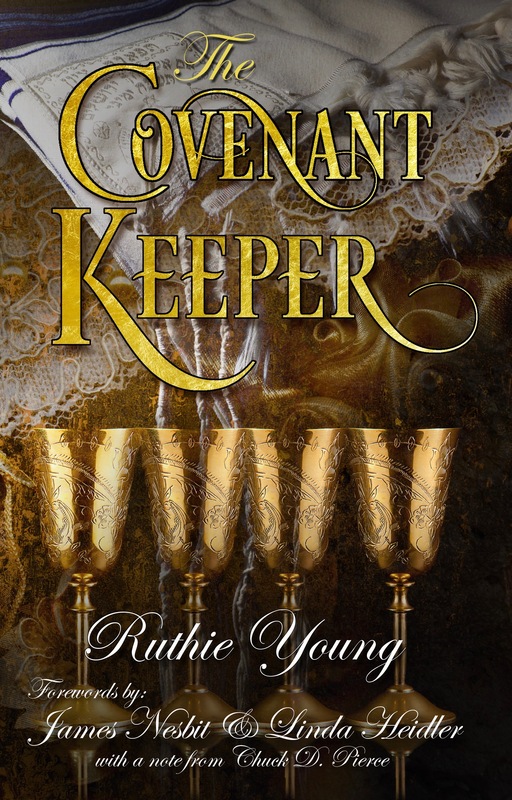 Ruth became the great grandmother of King David. Her choice released blessings through her bloodline that not only blessed the nation of Israel but also blessed the nations of the world, including her home nation of Moab, when Jesus was born in Bethlehem. Orpah went back to her father’s house and obviously married again. 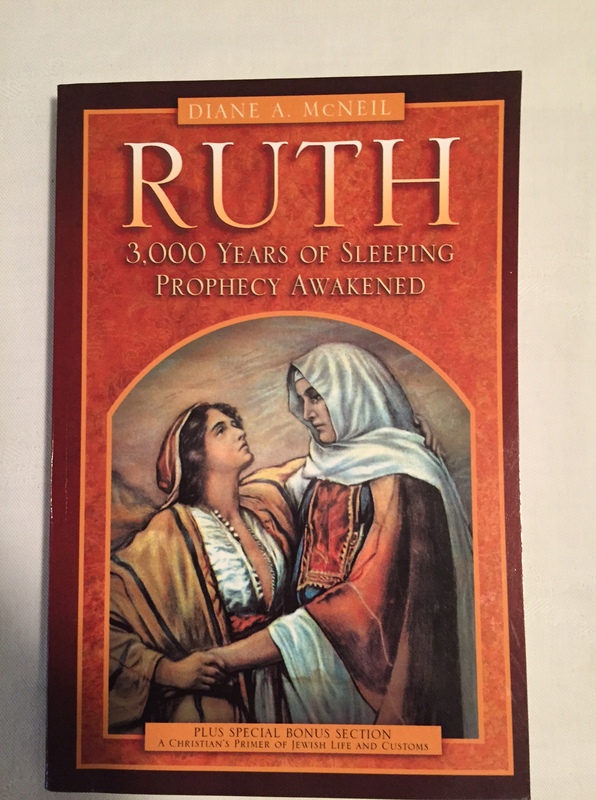 According to the Jewish Encyclopedia (Thank you to Diane McNeil’s book, Ruth) her granddaughter was named Harafu who was the mother of a Philistine giant named Goliath, the enemy of David. Lord, please give us the courage and the grace today to make the hard, but right choices so that our children, grandchildren and their children will walk in their full inheritance of generational blessings-the blessings of righteousness, peace and joy.